Road trip season has arrived again! Adventure awaits, but eating on the road isn’t exactly known for its healthy options. It can often be hard to find anything beyond fast food, gas station snacks or restaurants where the only vegetables offered are deep-fried and garnished with bacon. After a few days of that, even junk food fans often crave something fresh and healthy! The first thing to do is to pack healthy snacks for the trip so you’re not stuck washing down a giant beef jerky with some stale coffee. Pack a cooler with bottled water, fruit, baby carrots, grape tomatoes, cheese sticks, woven wheat crackers (or gluten-free crackers), hard-boiled eggs and other healthy snacks. Not only will you feel better, but you’ll also save money over convenience store prices, and you will make better time if you don’t have to make as many stops to eat. Once you arrive at your destination, it’s great if you will be staying at a house, condo, cabin or extended stay hotel that has its own kitchen or kitchenette. 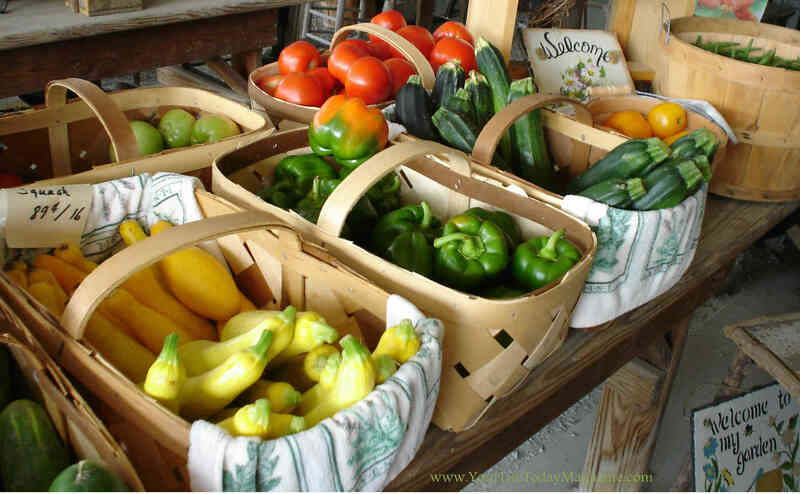 You can shop at local markets for fresh produce and lean meats to prepare delicious meals yourself. If you don’t have access to a kitchen, you can still pick up healthy items at the local market or grocery salad bar to enjoy a picnic in the park or on the beach. Eating out can be an enjoyable part of traveling too, of course. A tip for finding restaurants that are more likely to have a variety of healthy options is to look in local guides for vegetarian-friendly restaurants even if you eat meat. They are often more health-conscious than typical restaurants, and can provide a nice change from the norm.